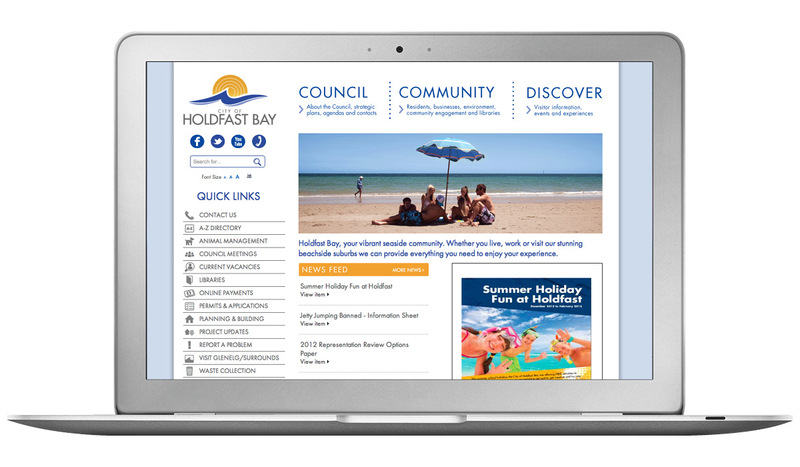 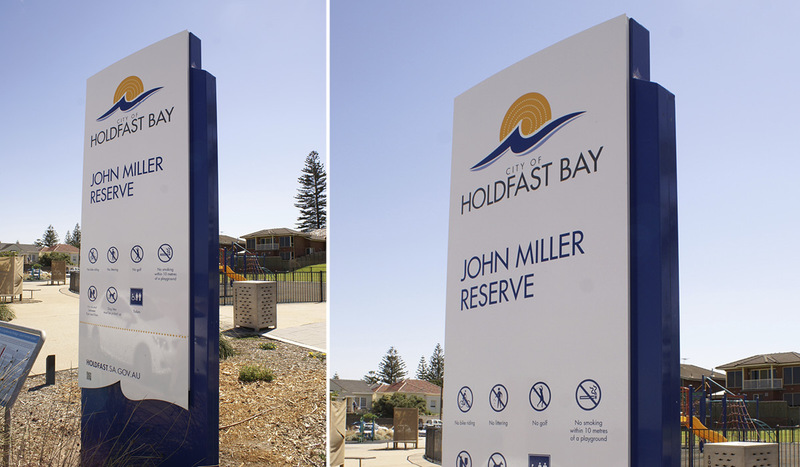 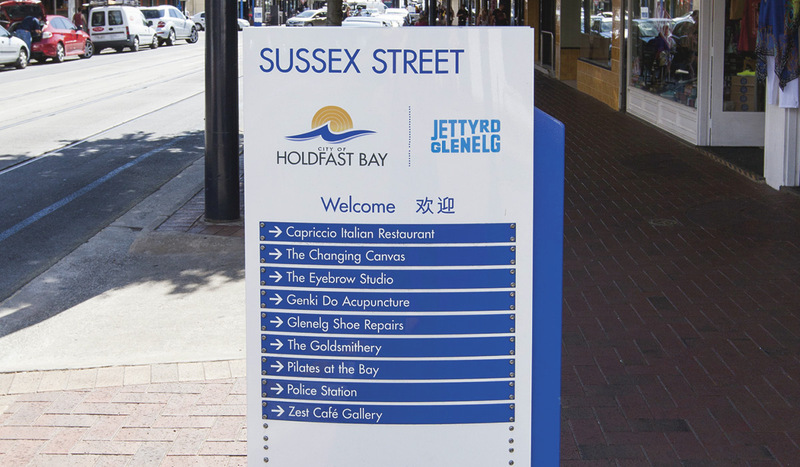 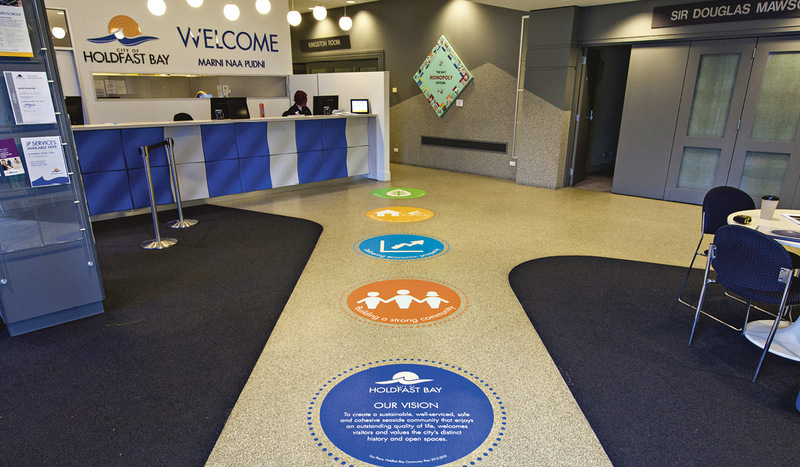 City of Holdfast Bay originally engaged us to redevelop their logo. 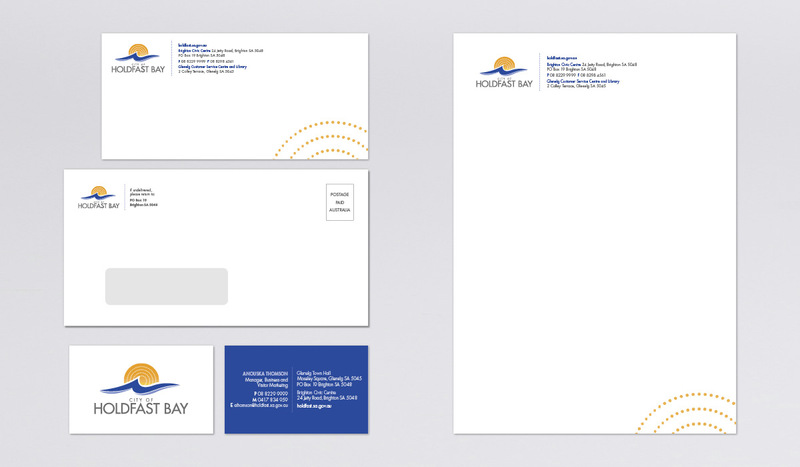 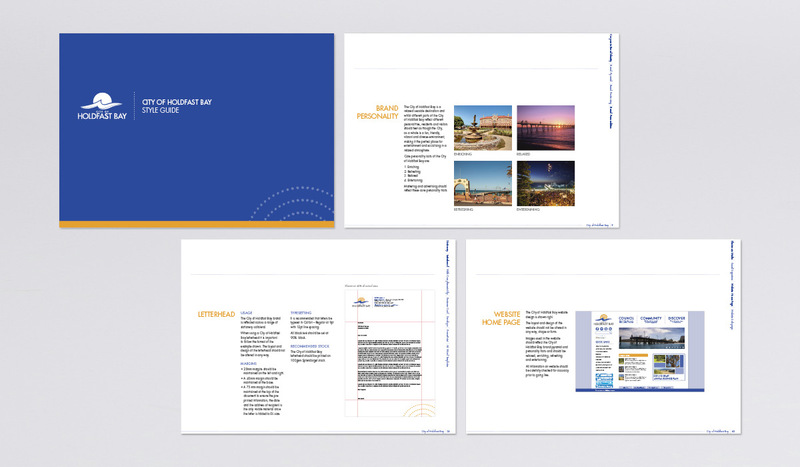 We developed a comprehensive Style Guide and since then have implemented the rebrand across all Council collateral, from business cards to buses, letterhead to leaflets, and extensive work on their website design. 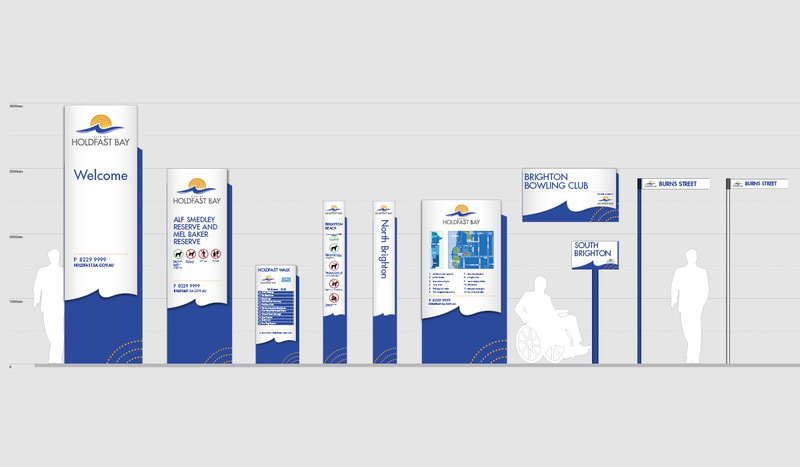 We’ve also rolled out a suite of impressive signage across the council area.